Cloud Computing vs. On-site Server: Which is better for Business? Cloud Computing vs. On-site Server: Which is Better? With more and more businesses moving to the cloud (for good reason), it’s important for business owners and managers to educate themselves on the differences between on-site and cloud computing so they don’t get stuck in the ‘digital stone age’. 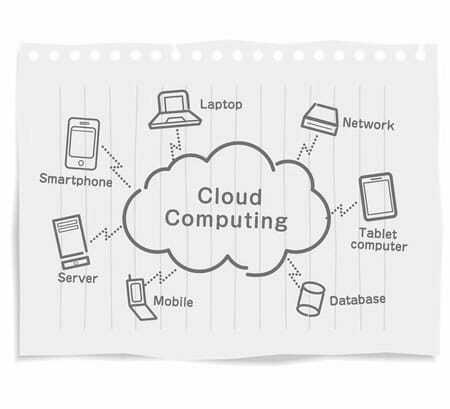 Cloud computing offers businesses a beneficial way to back up and access their data via a software interface. 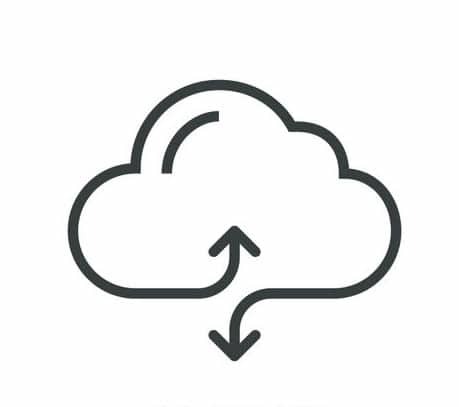 Instead of storing and accessing data on your own servers, storing your data “in the cloud” means you are using software and services that are run via the Internet. Cloud computing helps provide secure data storage, a benefit especially important to BYOD companies that allow their employees to bring their own devices. What Does On-Site Server Storage/Backup Mean? As the name indicates, the reference to “on-site” means businesses store data on servers housed on their own premises. On-site servers can be managed by an in-house IT department or an outside IT support provider. 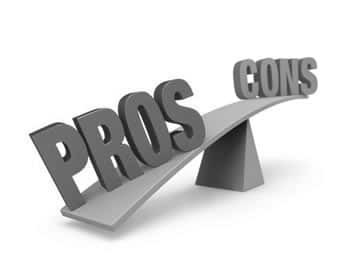 PROS & CONS: Move to the Cloud or Keep Data On-Site? In the midst of debating whether your business should move to the cloud? A quick look the pros and cons of on-site servers versus cloud servers is a great way to put these two distinct options into perspective. Cons: expensive to scale, more office space required, hardware failure/data loss, manual maintenance, high-priced power + cooling consumption. If you answer “yes” to the following two questions, your business can benefit greatly from the cloud. Are there compliance regulations we have to follow, i.e. HIPAA compliance? Do our employees work remotely (requiring data access from multiple locations)? The type of cloud service you choose will ultimately depend on a number of criteria – from compliance restrictions to security, uptime requirements and more. There are varying levels of encryption and security available for cloud storage and backup. We encourage you to contact us with questions by phone at (262) 522-8560 or online to find the best cloud solution for your business. Evaluating server security is crucial when choosing between on-site and cloud servers. Did you know encrypted data in the cloud is often safer than data stored on-site due to factors like unauthorized access to physical servers or building security breaches? Businesses assume because they have firewalls and antivirus systems in place, that their network is secure, when in reality, they’re needlessly putting themselves at risk – without even realizing it. Is your workplace BYOD friendly? Do you have a MDM solution and policy in place? Could disgruntled former employees gain access to sensitive company files? Do you have precautionary measures put into place to prevent data theft or malicious activity within your network? If the answer to the above questions is “no”, there’s no doubt about it, your business IS at risk. When it comes to cloud service providers, data security is a top priority and the reality is, the paranoia of cyber threats far outweighs the chances of an actual data breach, particularly compared to the security (or lack thereof) of a typical small to mid-size business network. 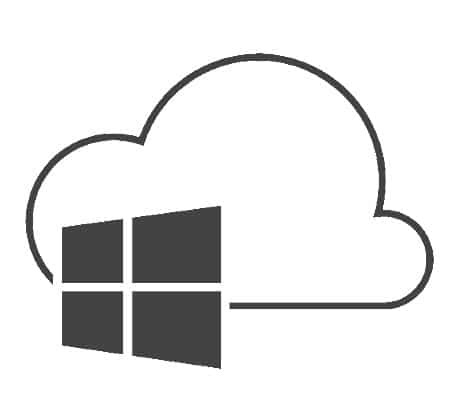 While there are many cloud services providers available, Microsoft Azure is still relatively new to the market and naturally, many businesses either fear or don’t entirely understand their comprehensive set of service offerings. Scalability: The Microsoft Azure cloud platform means you scan your infrastructure needs as required. Azure offers everything from cloud services and virtual networks to data management and traffic management services. Affordability: Using Microsoft’s Azure cloud services means you only pay for the services you need – scale up or down as you see fit. Never again worry about buying in-house servers based upon future needs. Flexible Add-on Solutions: The Azure platform allows you to expand your business in multiple ways, such as offering mobile products or messaging interfaces to customers or even utilizing Azure’s Visual Studio for developers. Global Customer Service Support: With an ever-growing number of global support centers, Microsoft offers reliable support. Microsoft is one of the world’s most trusted brands and this reliability extends to their Azure products and services. Hybrid Cloud Capabilities: Through the Microsoft Azure cloud platform, your business can utilize both public and private clouds. 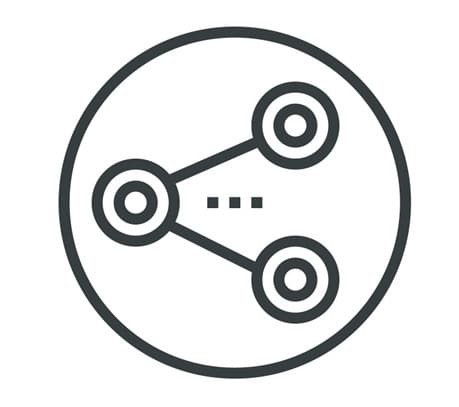 Build your business through hybrid clouds and adapt your infrastructure as needed. Times are changing fast – is your business ready? Whether your business is running low on space for a server or you’re contemplating a move to the cloud, contact our sales department to get an estimate on what your cloud computing costs will be. 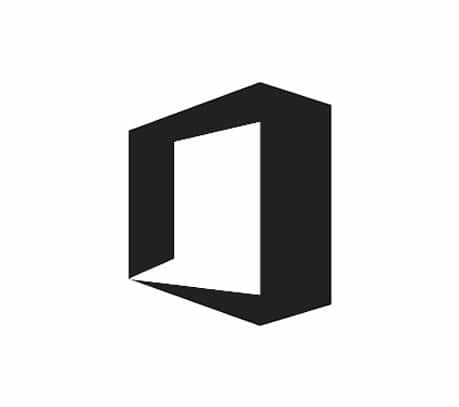 If you have questions about Azure or moving to the cloud, contact Ontech Systems online or by phone at (262) 522-8560 and request a no-obligation, Free Network Discovery where one of our Network Consultants will evaluate your network along with any overlooked aspects of data recovery, security performance and infrastructure that might otherwise remain unnoticed until disaster strikes.